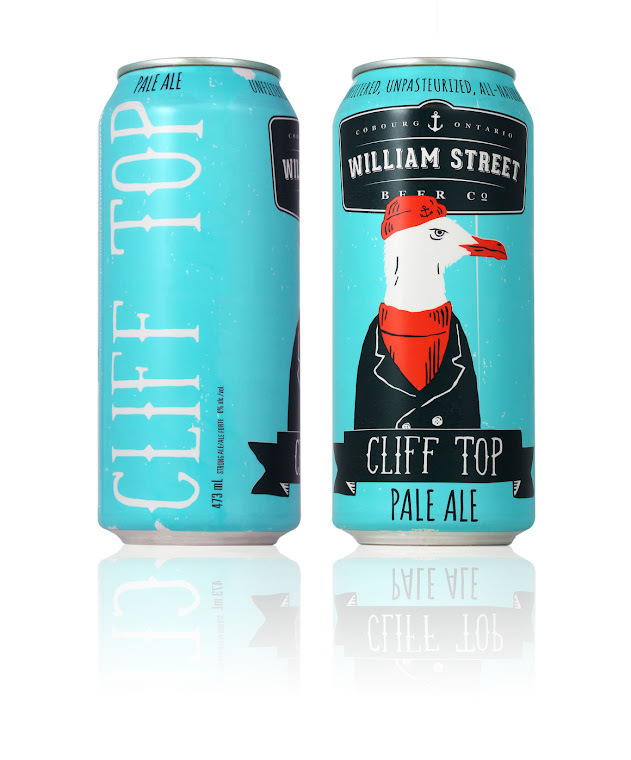 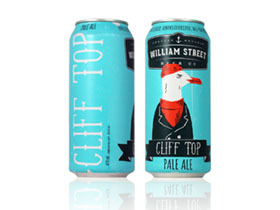 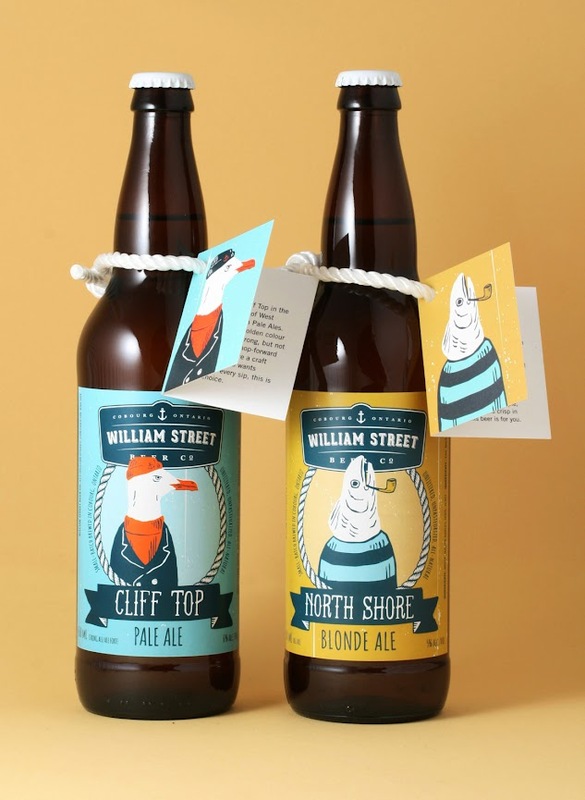 William Street Beer Co. is Ontario’s newest craft brewery located in the idyllic port-side town of Cobourg. 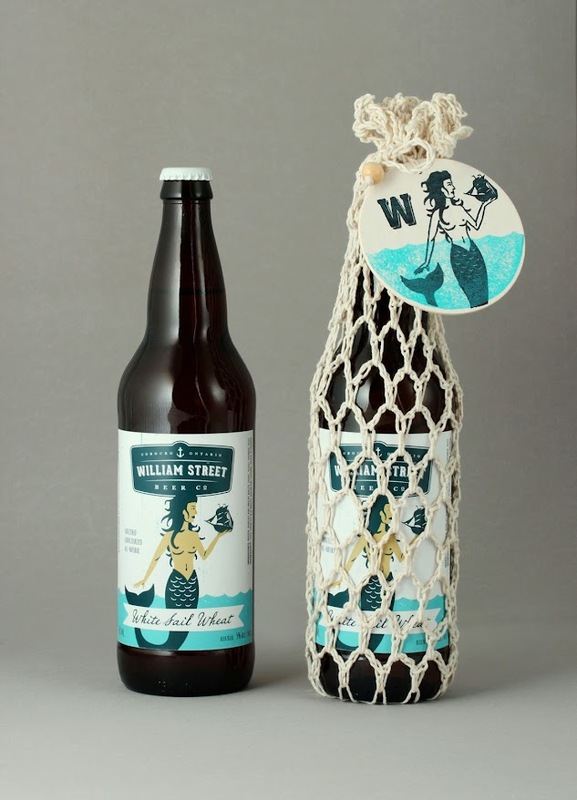 William Street wanted to acknowledge Cobourg’s marine heritage without appearing too stuffy, so we created a series of whimsical maritime characters that reflect the eccentric spirit of the townsfolk. 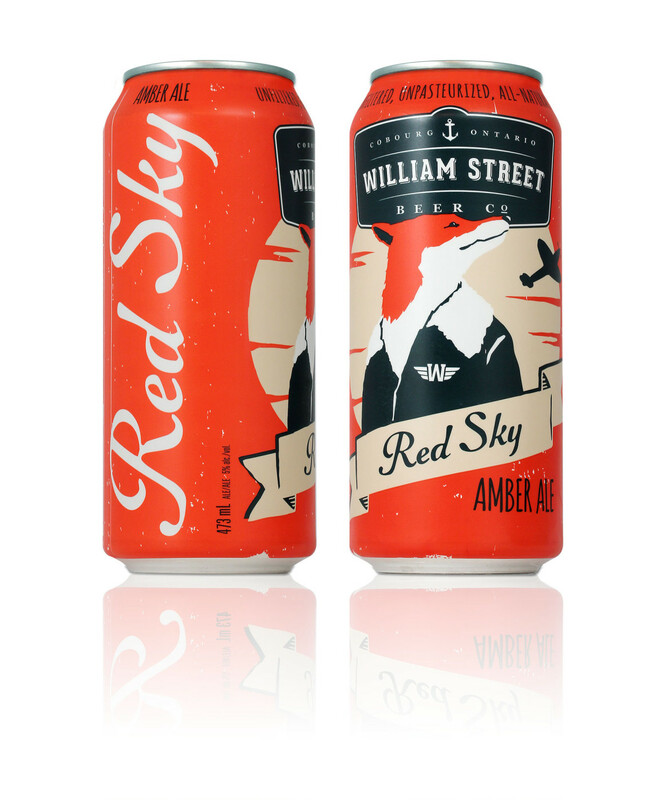 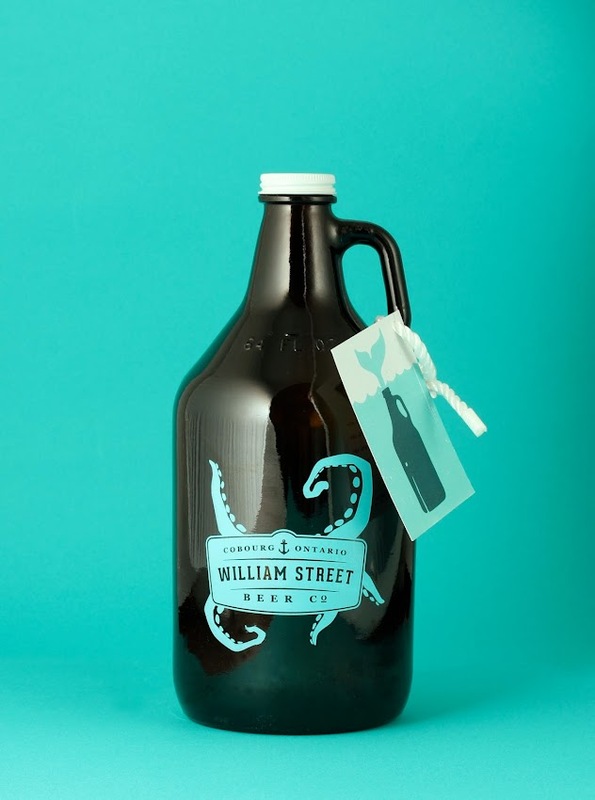 0 comments : William Street Beer Co.